UFO SIGHTINGS DAILY: Stunning Martian God Found On Mars! Oct 2015, Video, UFO Sighting News. Stunning Martian God Found On Mars! Oct 2015, Video, UFO Sighting News. I think we have seen this statue before, but never this close up. 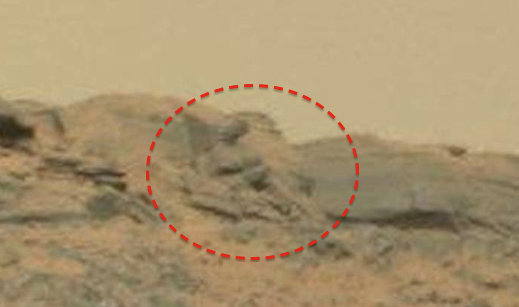 This is a better view of it and shows a face and head turned to its right, with breasts and a plump stomach, shoulders. Very remarkable detail in this photo. 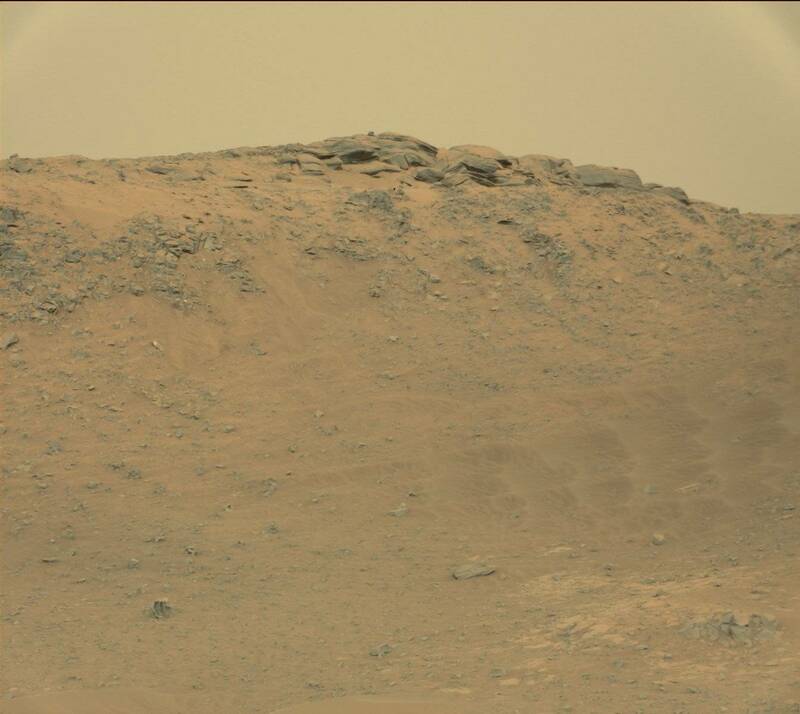 This photo alone should be enough to convince the United Nations that intelligent life once existed on Mars, but NASA doesn't want anyone to know the truth, because they will be asked to share the info and technology that they have found. Found by Paranormal Crucible of Youtube. 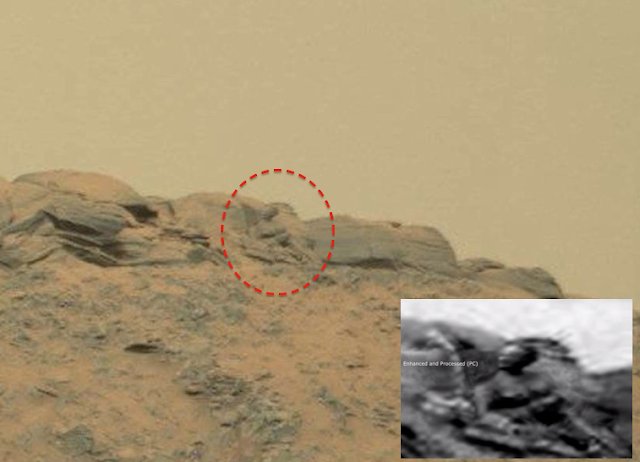 A remarkable martian artifact has been photographed on the red planet by the mars Curiosity Rover. The artifact which resembles a large statue was photographed by the rover as it surveyed the rocky terrain around gale crater. I will make all my renders available to download in HQ once my new website is finished, if you have found something on mars then please post on my facebook page or pm me. Thanx.